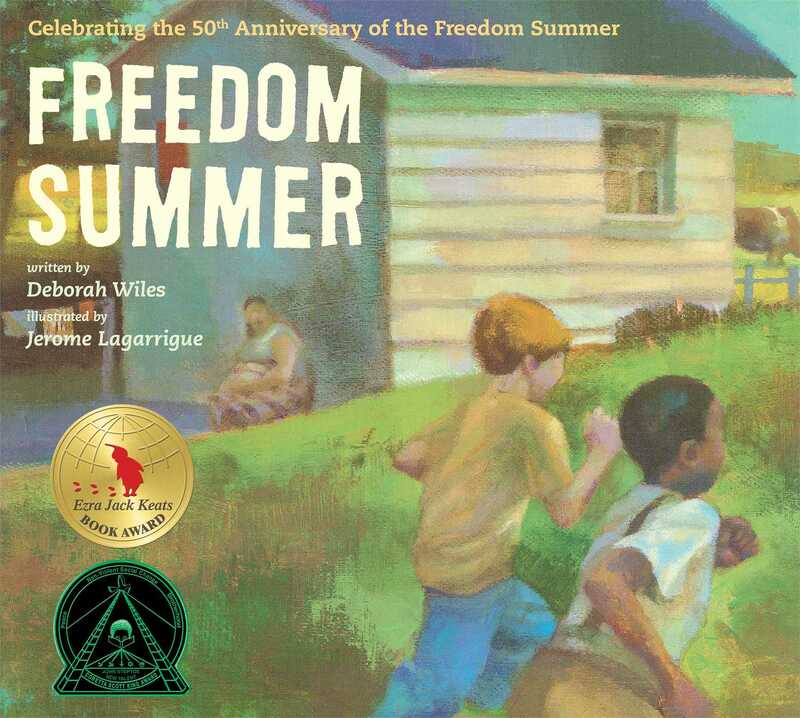 Friendship defies racism for two boys in this stirring story of the “Freedom Summer” that followed the passage of the Civil Rights Act of 1964. Now in a 50th Anniversary Edition with a refreshed cover and a new introduction. John Henry swims better than anyone I know. but he doesn’t swim in the town pool with me. Joe and John Henry are a lot alike. They both like shooting marbles, they both want to be firemen, and they both love to swim. But there’s one important way they’re different: Joe is white and John Henry is black, and in the South in 1964, that means John Henry isn’t allowed to do everything his best friend is. Then a law is passed that forbids segregation and opens the town pool to everyone. Joe and John Henry are so excited they race each other there...only to discover that it takes more than a new law to change people’s hearts. This 50th Anniversary Edition of a cherished and touching story includes a new introduction and a refreshed cover. Deborah Wiles was born in Alabama and grew up in an Air Force family, moving many times but digging deep roots into the Mississippi soil of her extended family. 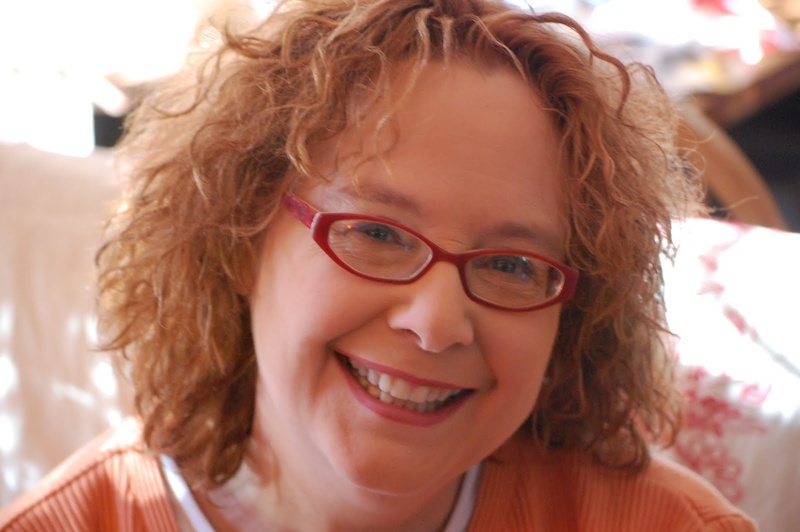 She still travels “down South” today from her longtime home in Frederick, Maryland, where she lives with her family and works as a freelance writer. She also teaches writing and oral history workshops—sharing with children how all history is really biography, and how every person’s story is important. Freedom Summer is her first book. Jerome Lagarrigue was born and grew up in Paris, France, in a family of artists. Mr. Lagarrigue is the illustrator of Freedom Summer as well as My Man Blue by Nikki Grimes, and his work has also appeared in the New Yorker and on the cover of the New York Times Book Review. A graduate of the Rhode Island School of Design, he teaches drawing and painting at Parsons School of Design and lives in Brooklyn, New York.